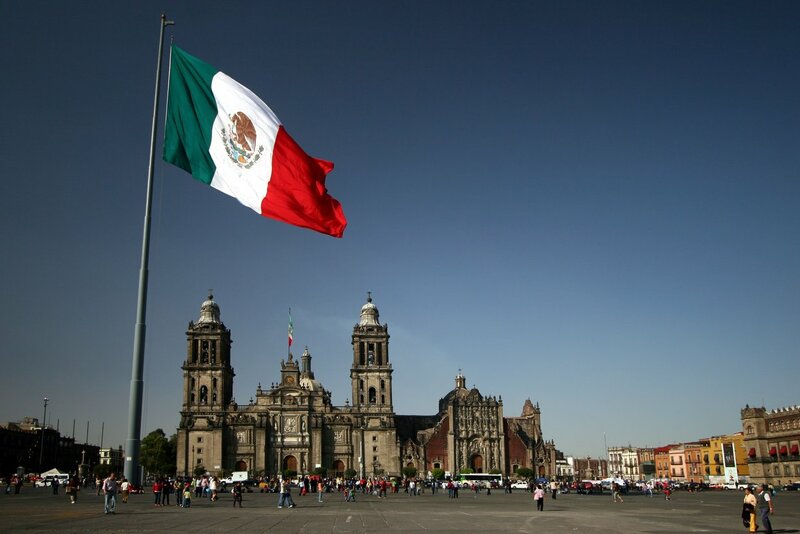 What does the future hold for entrepreneurship in Mexico? Detroit hustles harder, so the saying goes. Pay a visit to the Motor City and you'll be hard pressed to disagree with the sentiment – a city with creativity and manufacturing running through its veins. Pay a visit to Mexico City, however, and you'll soon realise why it's one of the world’s most exciting economies. Rarely will you ever get the chance to experience such an onslaught of collective hustling as displayed by the residents of Mexico City on a daily basis. The population of Greater Mexico City is a staggering 24 million people, which equates to roughly a fifth of the country’s total number of residents. Almost half of these citizens are classified as living in poverty and as such, are constantly on the grind. The statistics speak for themselves, with figures released by the OECD confirming that Mexicans work more hours than any other nation in the world – at an average of 2,228 hours per year. This feverish work ethic, aligned with a new entrepreneurial approach to problem solving, is taking the country and its people to new places – perhaps rather quicker than many would have imagined. Mexico currently has the world’s 15th largest economy, by 2050 it is now widely accepted that it will have rocketed up to fifth position. Economy - set to become the fifth largest in the world. Untapped millennial market - average age of 26 years, a demographic ripe for disruption. Talent - A growing creative class, large numbers of highly skilled graduates. New legislation – once monopolised markets being opened up for competition. 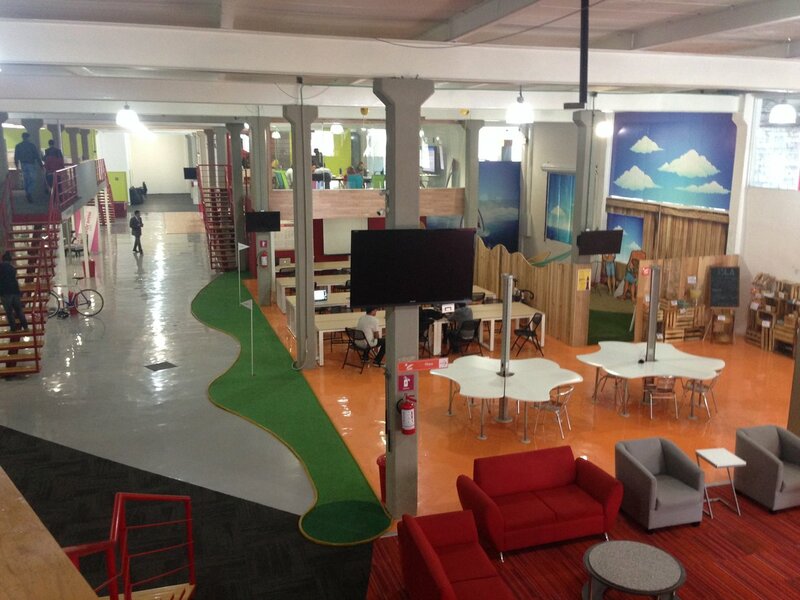 So what is the current state of play for entrepreneurs in Mexico City? What can start-ups based there expect to encounter on their journey? And what are the missing pieces of the jigsaw preventing it from becoming one of the world’s great entrepreneurial hubs? If you’re looking to find answers, something you’ll often be encouraged to do in Mexico is follow the money. It was with this mind that we spoke with Israel Pons, CEO of Angels Den Mexico, an organisation who have been matching entrepreneurs with investors for over six years. "There’s a very strong start-up ecosystem in Mexico, but we’re now at the stage where this simply isn’t enough - it’s very self-serving at times. Events are put on, the same people always attend, pat each other on the back and talk in words that many others would find alienating," explained Israel. "Half the country is in poverty, there should be a massive opportunity to reach out to these people and invite them to be a part of something new, but it’s not happening. You say digital solutions to someone and they think of the entertainment industry, people need to be educated about the benefits of entrepreneurship." In an Uber (more on that later) on our way to StartUp Mexico, little did we expect Israel’s words to be so quickly ratified. "Where is this place?" Questioned the driver, looking a little less than convinced by the address he’d been handed. "This can’t be it." The non-descript street, inside an unusually sleepy neighbourhood of the city, certainly didn’t look like the location for the country’s largest start-up hub, co-working space and incubator. But just as Israel had pointed out, resources for entrepreneurs are a little closed off in Mexico City. 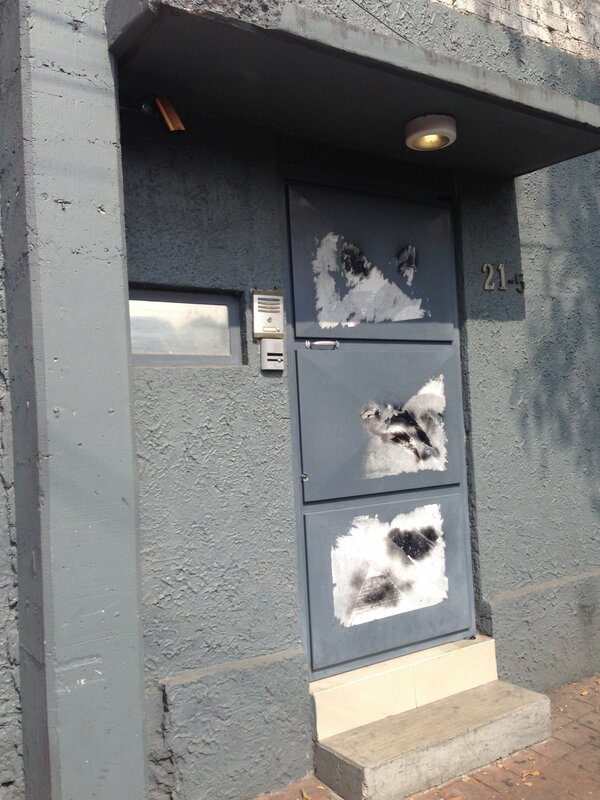 Behind an uninviting grey door, we eventually discovered a labyrinth of hustling entrepreneurs. Housing hundreds of thriving start-ups, a Fab Lab, a roof garden, an indoor beach, fireman’s pole and a quite incredible pay phone that leads to a secret passageway when the correct number is dialled, StartUp Mexico is a wonderful asset to a city looking to dial up its entrepreneurial footprint. However the biggest asset is undoubtedly the founder, Marcus Dantus. A leader whose knowledge and enthusiasm are both highly infectious. Yet like many, his positive outlook is slightly tempered by the hurdles ahead. "There is an incredible amount of creativity to be found in Mexico – just look at this and this," beams Marcus, as he points his laptop in our direction to show us images of everything from beer being smuggled inside Coca Cola cans to homemade cooking devices. "However, creativity is not what I call innovation. People need to be educated as to what innovation really means. It is starting to happen, we’re moving from an efficiency to an innovation based economy. "The last 10 years has seen a lot of change. In 2003 we had no incubators in Mexico, by 2008 we had 500. There are between 100,000 and 120,000 start-ups launched in the country each year, 182 technology parks have been launched in the last 10 years, we have a growing creative class with more engineers per capita graduating than anywhere else. "Not only that, the economy is on the rise and our government has more trade agreements  with other nations than any other country. Everyone is bullish about Mexico apart from Mexicans." This final point must have been a source of great frustration for the likes of Marcus over the last few years, with sign-ups and sponsorship dollars often going to foreign ventures above home-grown schemes – despite StartUp Mexico’s unbeatable record in launching successful businesses. 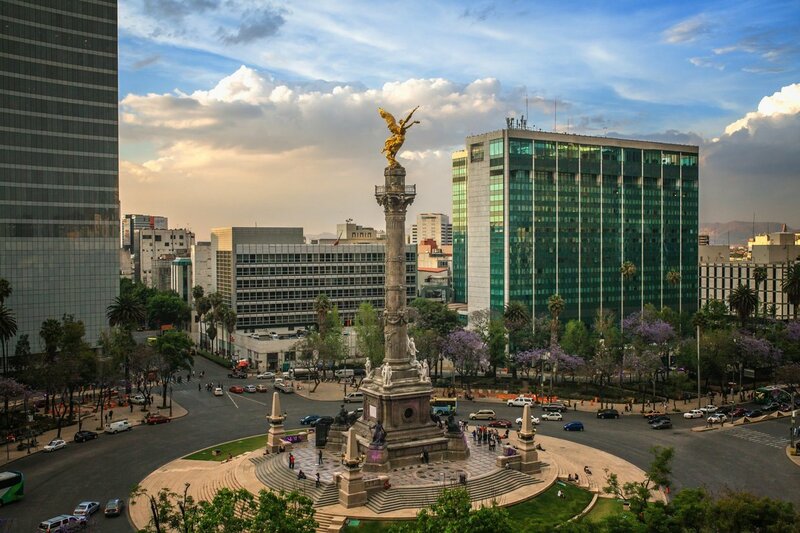 In positioning itself as an 'innovation bridge' between North and Central/South America, as well as a launch pad for European and Asian companies looking to tap into the large markets in the surrounding area, Mexico City has an incredible amount to offer. That’s before exploring what opportunities the city itself holds. Given that the local ecosystem is so saturated with networking events, incubators and accelerators, it was a surprise to learn that crowdfunding had not yet taken off. In the words of one local entrepreneur we spoke to: "people are still wary of putting in their credit card details online". However the more trusted platforms that breakthrough into the mainstream, the more likely this is to change – thus granting more funding options to those looking to circumvent the closed-off nature of the system. Ecosystem - In some ways flourishing, but still fairly closed off. Funding - VC money hard to come by, crowdfunding yet to take off. Education - Many still need to be convinced of the benefits of entrepreneurship. Mentoring - "We have no positive role models who are entrepreneurs in Mexico," explained one local business owner. The recent success of Uber in Mexico City should be a case study for any company looking to tap into the market. Over the last two years the app has exploded, aligning the sort of true innovation that Marcus is so keen to impress on fledgling entrepreneurs, a safe and reliable model alongside a strong service industry focus - something which dictates the lives of so many workers in Mexico. The average age in Mexico stands at 26 years, compared to 38 in the US and 40 in the UK. With increasing numbers of these 26 year olds carrying smartphones and being exposed to disposable income, there is a demographic ripe for disruption. While another heartening development as of late has been the passing of legislation to open up markets to new players, creating greater competition for the consumer. Through this the likes of Virgin Mobile Mexico have emerged, challenging the business as usual practices which have dominated industries such as telecoms for so long. A reassessment of the country’s start-up ecosystem, not just its economy, in 2050 should make for fascinating reading as Mexico aims to assert itself as one of the world's foremost entrepreneurial hubs.